Emerging into the underground electronic music scene in 2010, the sounds of Martin Jenkins’ Pye Corner Audio were first heard through his self-released Black Mill Tapes. The minimal yet textural sounds of these tapes soon captured the attention of fans of similar acts such as Demdike Stare, Ekoplekz, Jon Brooks, and artists on the Ghost Box label. The first two volumes of the Black Mill Tapes were reissued as a vinyl edition by respected electronic label Type in 2012. 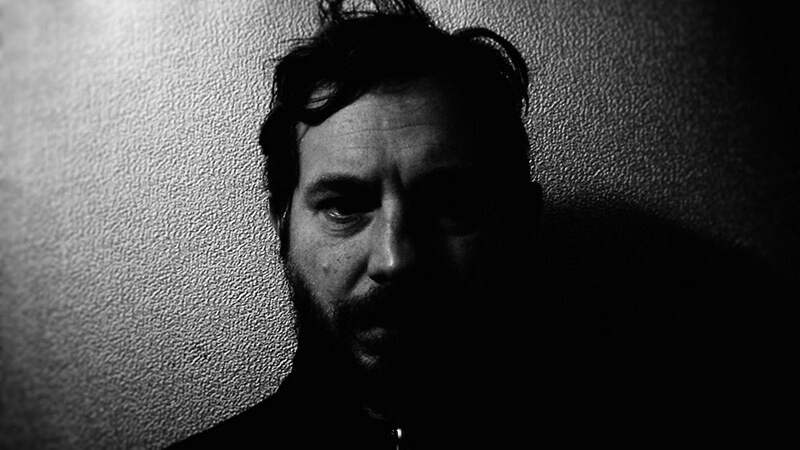 Inspired by a myriad of influences ranging from the BBC Radiophonic Workshop, Harmonia, the soundtracks of John Carpenter, to the clinical electro sounds of Drexciya and classic Detroit techno, Jenkins would soon harness these influences with the release of the album, Sleep Games, on the Ghost Box label in 2012. Pye Corner Audio have also been building a live following over the last couple of years, reconfiguring the studio recordings and stretching them out into new directions taking in semi-ambient passages and diversions into noisier territories.